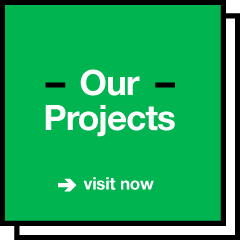 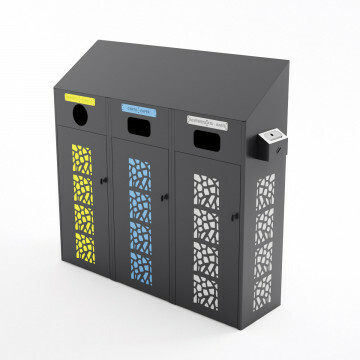 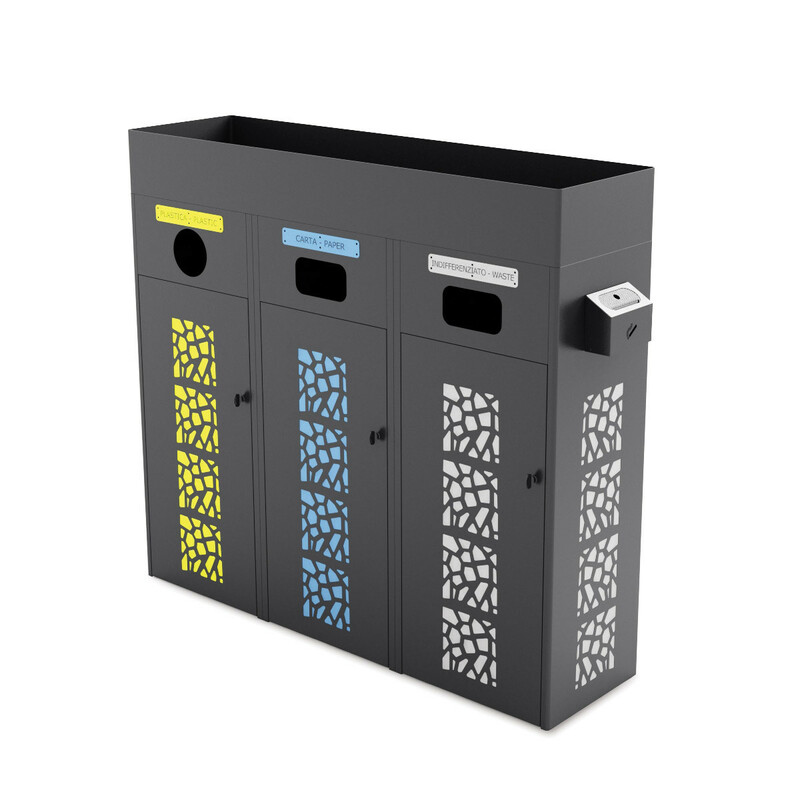 Design and practicality distinguish these modular waste bin with internal bin-liner holders. 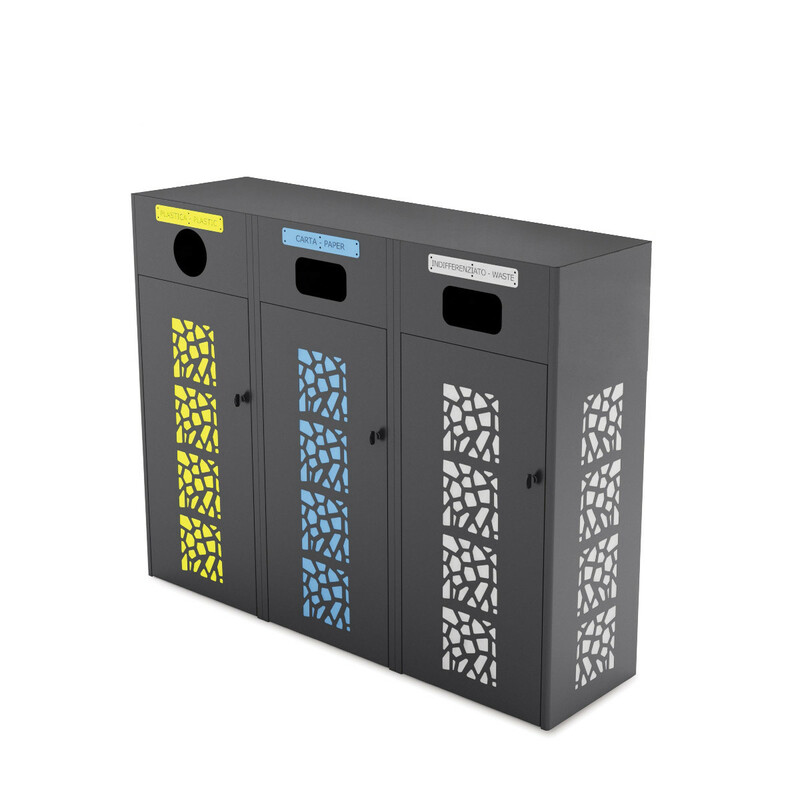 Perfect for the waste collecting in the cities, parks and residential areas, each bin-liner holder is easy to empty thanks to the shaped doors equipped with universal triangular key lock. 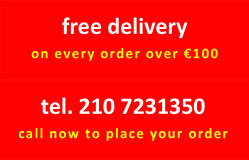 Colours, size and texts are customisable.